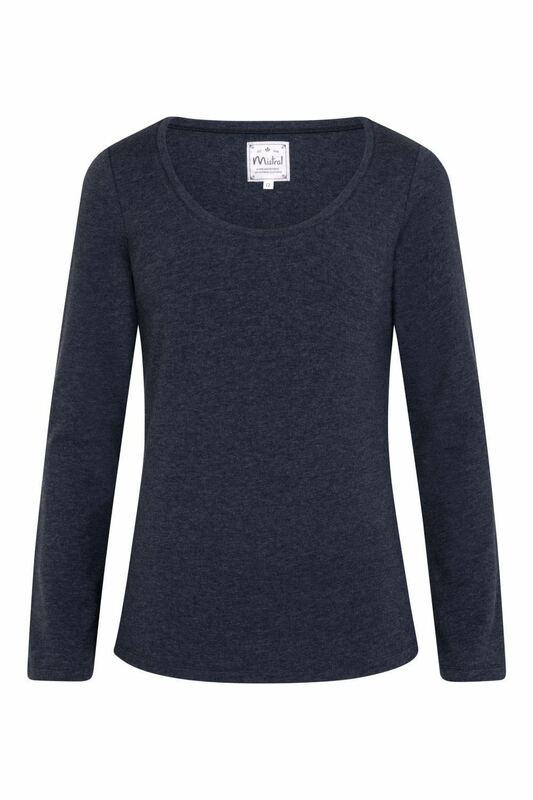 A simply stunning long sleeve, scoop neck tee, in a gorgeously soft material. A simply stunning long sleeve, scoop neck tee, in a gorgeously soft material, for your ultimate comfort! Perfect for layering underneath your favourite tunics and dresses. This top is 25ins /63.5cms in length from the highest point to the hem in a size 12.